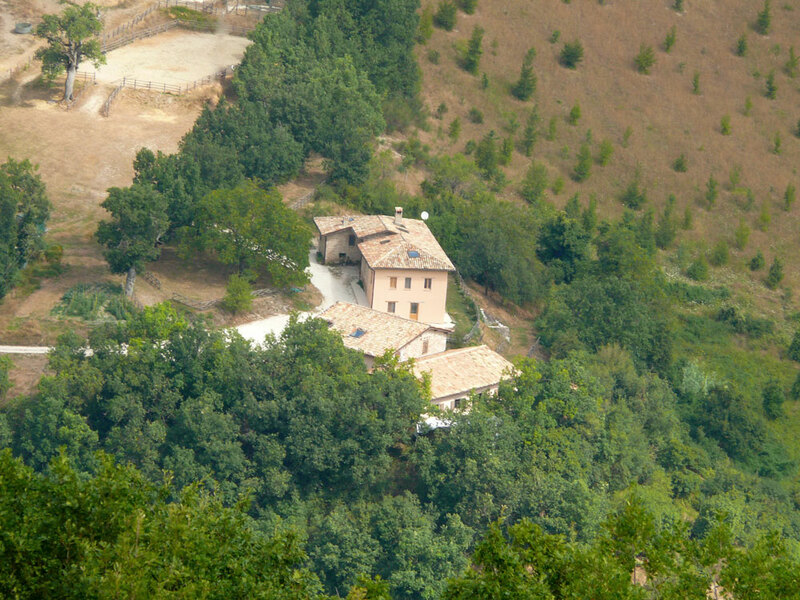 In the National Park of Sibillini Mountains, Campo del Rio is an old stone house completely renovated, surrounded by 22 hectares of green and woods. All rooms have private bathroom and private entrance. A common area includes a fully equipped kitchen-dining room. A rich italian breakfast with homemade products is incuded in the price. The stable of properties has 8 box, harness and large paddocks to accomodate horses, with which on application it is possible to effect trekking with Federal Guide. A covered area for the storage of bicycles is at guests' disposal. Pets are admitted by prior arrangement with the owners. Recommended for a relaxing holyday in the wildlife and for the cycle-tourism.